Removing the bumper on the car is not a big deal. However, each machine model has its own nuances, knowing that you can do this procedure with less time. 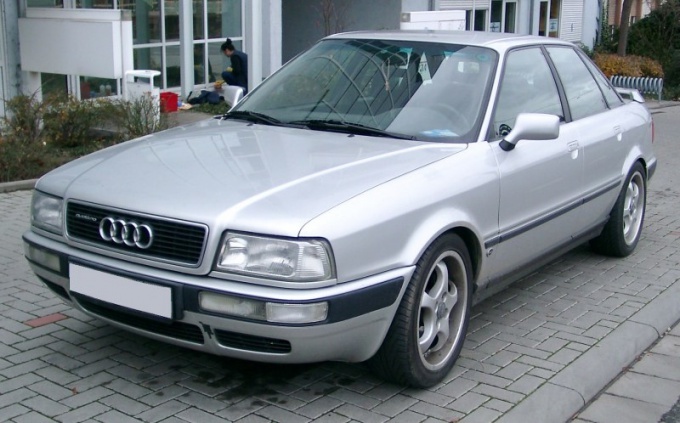 For removing the front bumper for the Audi 80 open the hood and disconnect the lower protection of the engine compartment. Then find a bolt with a Phillips slice, which is located behind the bumper in the middle. 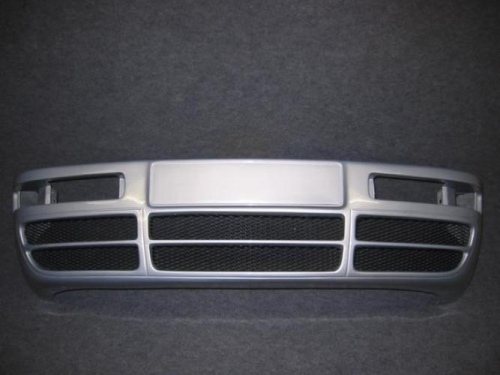 Remove the bumper inserts grille, located on both sides at the bottom of the bumper. Look at the openings, within which is a bolt with internal hexagon 6 mm. using a wrench Unscrew it. Remove the rear ends of the bumper plastic dupes. Then carefully print out of engagement with the body end parts bracket remove the parts. Remove the ends of the bumper towards the front. Pull and completely remove the bumper. Remember that if you have fog lights, remember to unplug the electrical connectors that are connected to this equipment. 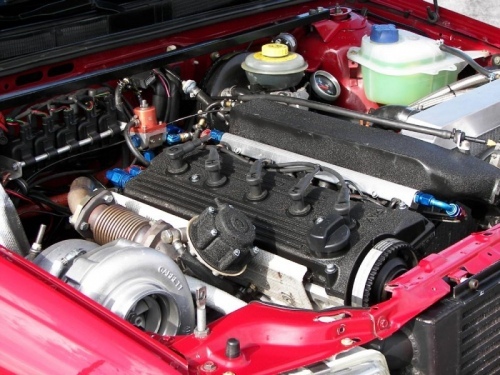 In the presence of paramilitary disconnect the hoses from the injectors and close them with plugs to prevent emptying of the tank. The installation of the bumper on its place swipe in the reverse sequence: insert it into the brackets, and then enter the sides of the bumper so that the end portions in contact with the lining of the wheel arches. Attach the side pieces at the lower edge on the wing. Next, tap it on the side to lock the top. Produce alignment of the bumper. To do this, measure the distance of the gap between the bumper and the metal bar that sits just below the headlights. This value should be constant over its entire length. 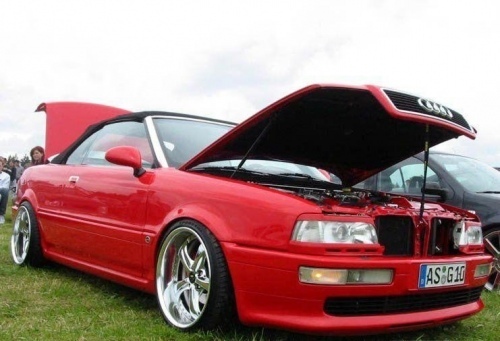 It is crucial to the size between the installed part and the lower edge of the bonnet, which in the optimal variant should be equal to about 6 mm. otherwise again remove the bumper and carefully slide the brackets in the longitudinal direction after releasing them.